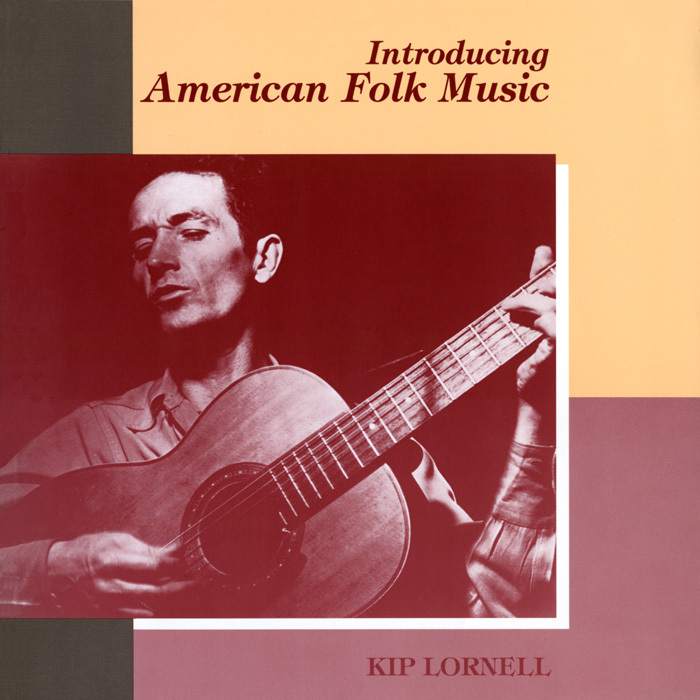 This recording is the audio companion to ethnomusicologist Kip Lornell’s 1993 edition of “Introducing American Folk Music.” Lornell researched the book while a postdoctoral fellow at Smithsonian Folkways Recordings. 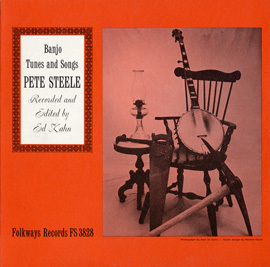 His book is used as a textbook in presenting the many styles and influences of folk music in America from the early nineteenth century to the present day. 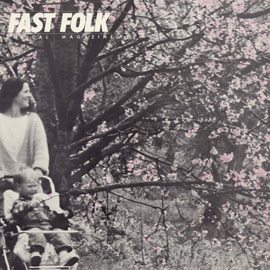 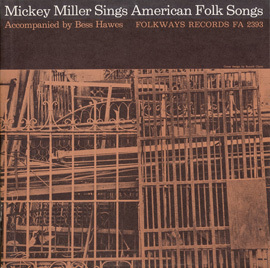 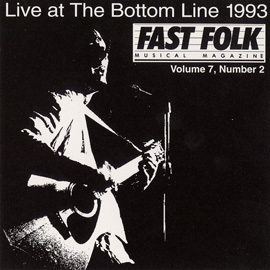 The 27 recordings serve as examples of these roots and origins of American folk music. 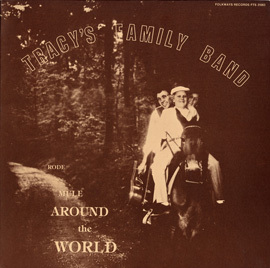 The collection is composed of Anglo-American and African-American secular and sacred music, ethnic music of indigenous peoples (Native American and Hawaiian), ethnic music that has developed into important American musical sub-cultures (Tejano and Cajun) and the folk music revival of the 1960s.